Happy 15th Birthday FabFilter. 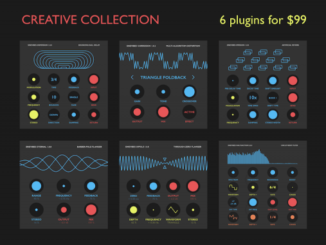 In recent years the company released super innovative and modern designed effects, mixing and mastering plugins. Products like Pro-Q3, Pro-R or Pro-L 2 are just a few examples of great developments. 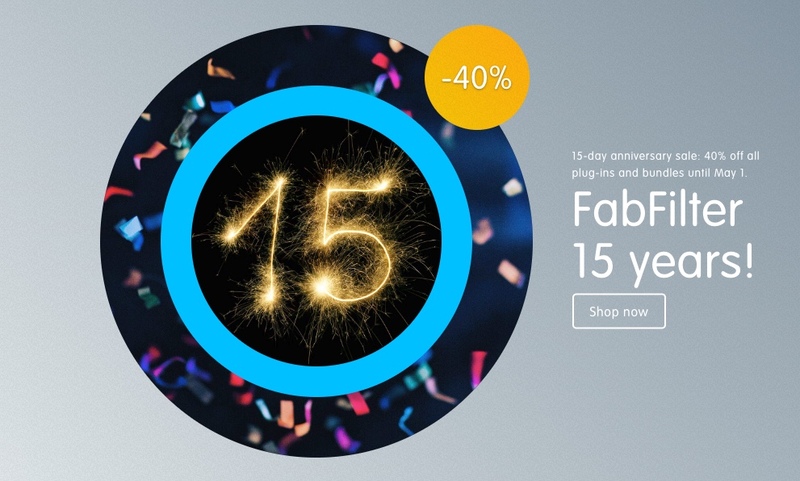 To celebrate this event, several shops have announced a FabFilter 15th anniversary sale on all plugins and bundles. 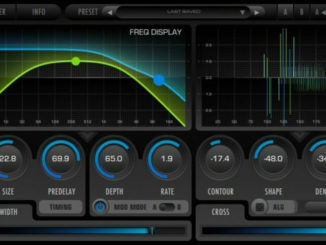 It’s probably the best moment to invest in these plugins, so high discounts are rare for FabFilter products. 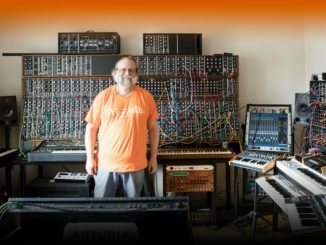 With FabFilter Pro-Q 3, you get the highest possible sound quality, a very extensive feature set, and a gorgeous, innovative interface with unrivaled ease of use. Pro-Q 3 offers everything that a demanding engineer could wish for: top-quality linear phase operation in addition to the zero latency and unique Natural Phase modes, smooth dynamic EQ, per-band mid/side processing, full surround support (up to Dolby Atmos 7.1.2), an intelligent solo feature, optional Auto Gain and a built-in, fully customizable spectrum analyzer. The 15-day anniversary sale is valid until May 1st, 2019.